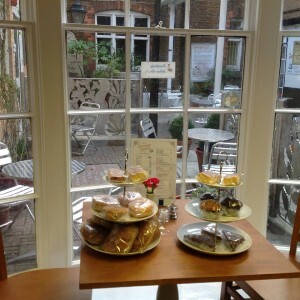 The Courtyard Tearoom is a quaint tearoom set in the heart of North Lincolnshire Museum. Take the chance to wander the amazing exhibitions and learn all about North Lincolnshire’s history. A fantastic range of light meals are available from freshly prepared sandwiches, filling baguettes, and perfect paninis. Sip aromatic Lavazza coffees with an enormous slice of cake… delicious. Relax and dine in this secret escape, enjoying the delicious homemade delights on offer.